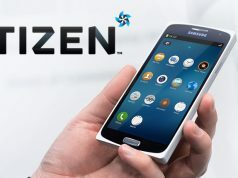 Tizen is a great OS and Samsung is putting all its effort to make the mobile OS popular. But the lack of popular apps and general themes in the Tizen marketplace is the biggest challenge for Samsung right now. 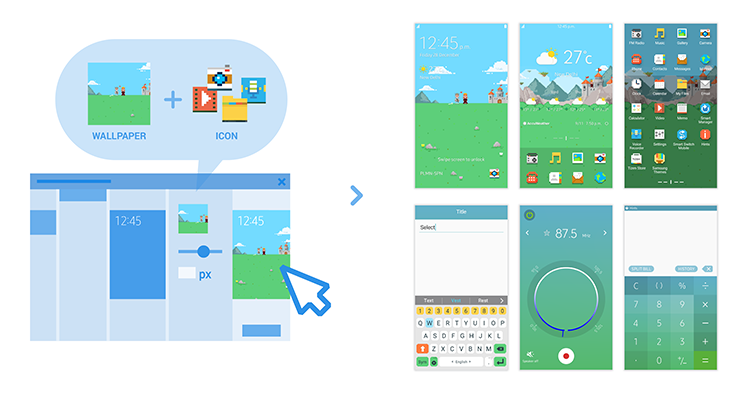 To make things better and easier, Samsung released a new software to design and develop themes for Samsung Tizen phones. The software is for Microsoft Windows only at this moment. 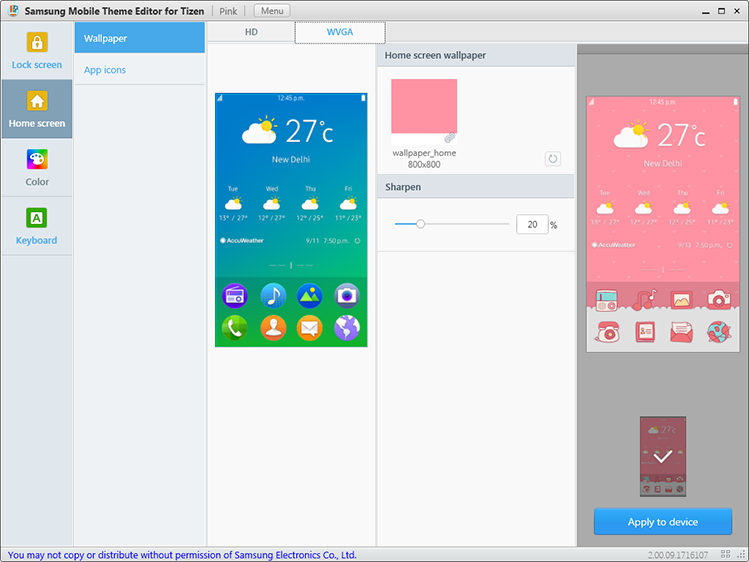 If you want to develop a new theme just download the Tizen Theme Editor and install it. This software is developed for non-programmers. So you can build a custom theme for your Tizen phone by just clicking, dragging and dropping. If you are good in color pallets and images, the Tizen Theme Editor is just the software you are looking for. 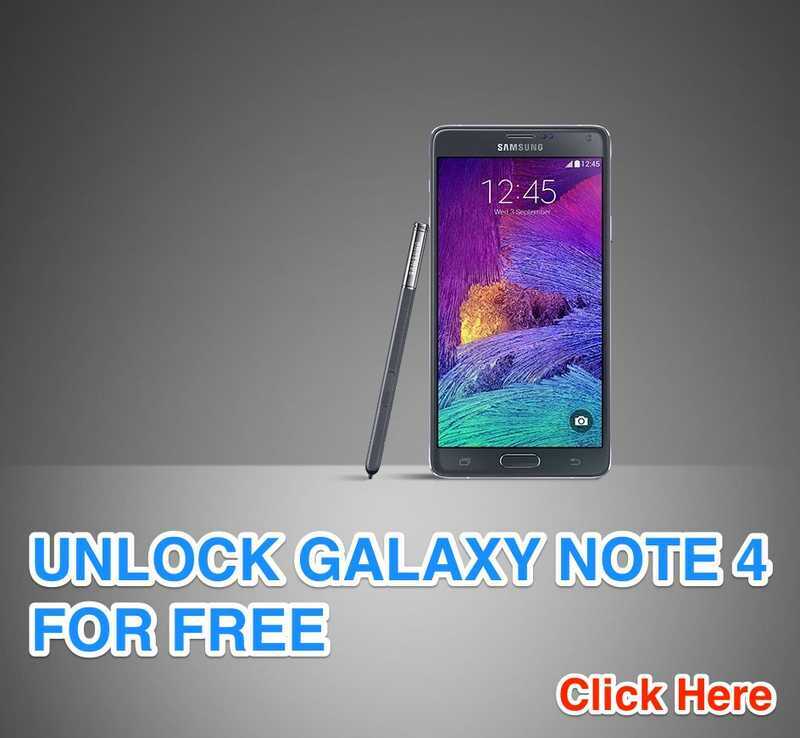 You can download the software here: Download Tizen Theme Editor. 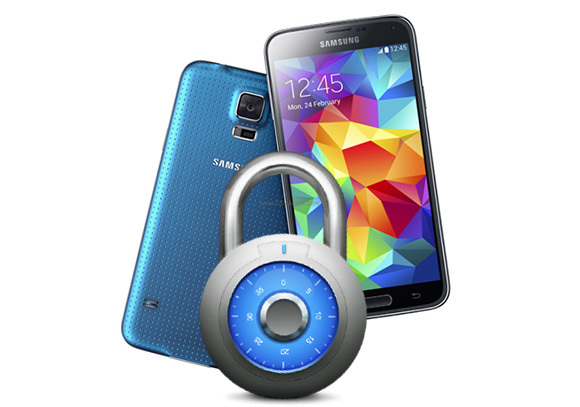 You can also submit your theme to Tizen Marketplace, either charging some fee or for free.